It is the most wonderful time of the year when we are singing Christmas Carols and awaiting The New Year, New Beginnings to come! Today i will be sharing two of my cards with you that i made for my cousins wishing them colorful new year and life ahead. 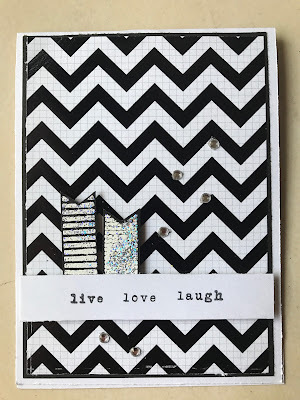 These are monochromatic cards which i made using Kaisercraft Paper Pack (Hello Today). They have a beautiful range of paper packs available on hndmd. 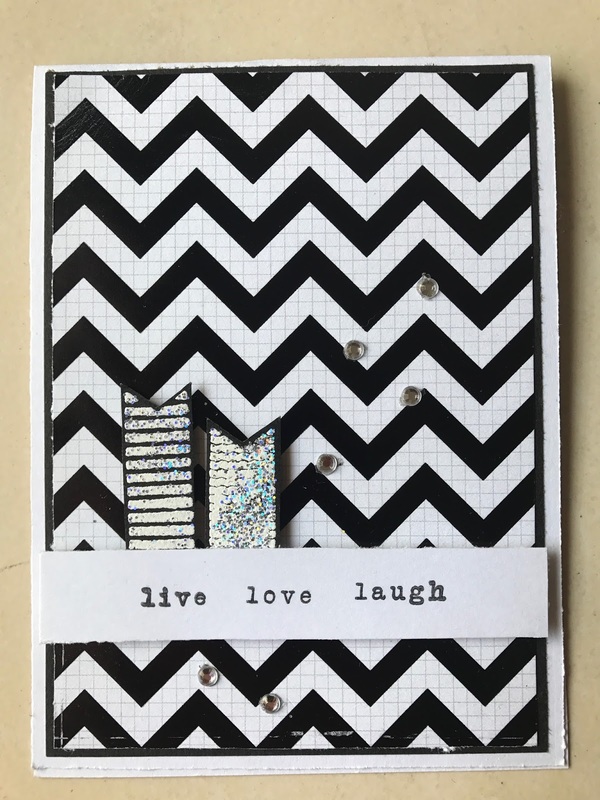 Hi Neha, what a lovely sentiment on your monochromatic card! Love the simplicity and the neutral shades you chose for the card. Thanks so much for joining our Watercooler Wednesday Challenge this week. Thankyou so much Heidi for appreciating! Very nice cards. I love the monochromatic one too. Especially the sentient. Thankyou PJ! I am glad you liked it! I love the simplicity and elegance of these cards. Great job. 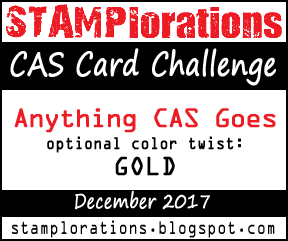 Thanks for joining us at STAMPlorations CAS. 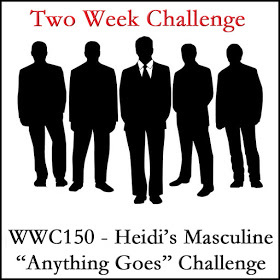 Love your monochromatic card choice for our Masculine challenge this week at the Watercooler Wednesday blog. Simple style but very effective and nice sentiment. Thanks for sharing. Thankyou so much Penny! So sweet of you! Great Monochromatic cards. Thanks for joining us at Watercooler Wednesday Challenges! Thankyou so much Kath for your sweet words!